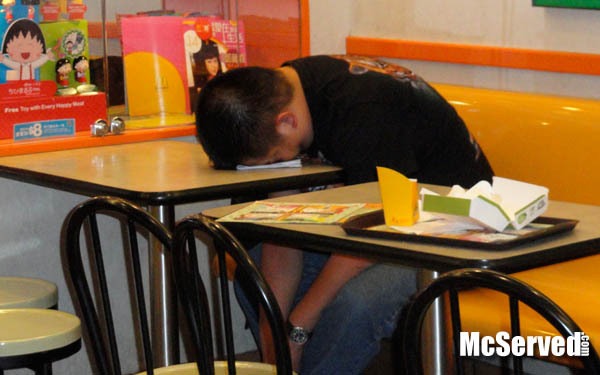 Sleep on you | McServed: Getting Served McDonalds Fast Food Funnies, Laughs and More! Zero times one equals none. Me plus you equals fun. Kittens, and puppies, and chubby cheeks. Is my cuteness starting to make you weak?